With amazing local history venues, fun family events, great shopping and dining, and convenient access to Houston and Galveston, Deer Park is truly a place to have on your list of Texas cities to visit. Come play a round at The Battleground at Deer Park golf course, eat at one of the many diverse restaurants, kick back and relax in a scenic park, and enjoy all that this charming Gulf Coast town has to offer. Not only is there plenty to enjoy in Deer Park, but the town’s ideal location in the southeast Houston area makes it the ideal starting point for your exploration of the fourth largest city in the country. Tour Houston’s museums and sample its food scene, or head to the coast for top-class fishing or a day at the beach. Visit Deer Park and you’ll discover that the possibilities are limited only by your imagination. Deer Park is known as the “Birthplace of Texas” because the pivotal moments that won the Lone Star State her freedom happened here. The Battle of San Jacinto, which saw the small army of Sam Houston defeat and capture General Antonio López de Santa Anna, took place nearby in April 1836. There are a variety of places where you can experience this part of Texas history for yourself. Start at the San Jacinto Battleground State Historic Site, home to the world’s tallest memorial column and a museum detailing 400 years of Texas history. Then head to Patrick’s Cabin, a replica of the log cabin where Houston took Santa Ana to draft the initial treaty that secured Texas’ independence. The echoes of the Texas Revolution still reverberate in Deer Park, but it’s not the only era of American history that you can experience while you’re in the area. 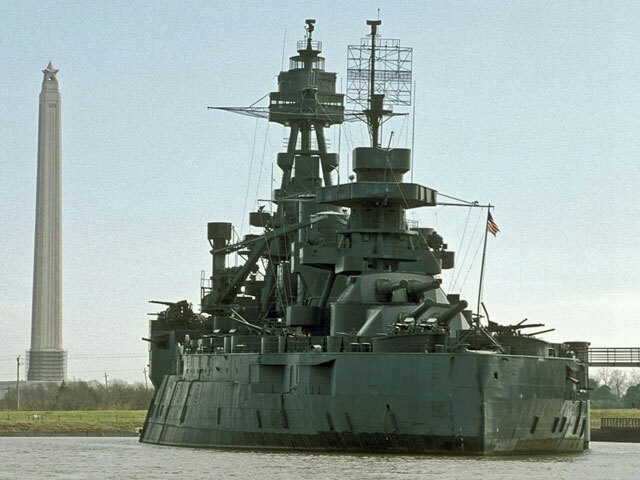 Just a few miles away, climb aboard Battleship TEXAS, an impressive ship that served in both World Wars. Overnight and hard hat tours – with exclusive access to inner portions of the ship – are offered year-round. Golfers of all skill levels can’t miss a round at The Battleground at Deer Park. Verdant rolling fairways, finely hewn greens, and strategically placed water hazards set in a densely wooded area make up this 18-hole course. The championship layout provides plenty of challenge, while a variety of tee lengths make it accessible for everyone in your party. Once your round is done, stop by the clubhouse to get a bite to eat at the Republic Grill, which boasts a menu of specialty hamburgers, sandwiches, and salads. Looking for family activities? During the summer, the city of Deer Park is abuzz with activities, from free concerts to movies under the stars and an ice cream social. Even holidays are a great time to come and see how the locals celebrate Easter, July Fourth, Halloween, and Christmas. 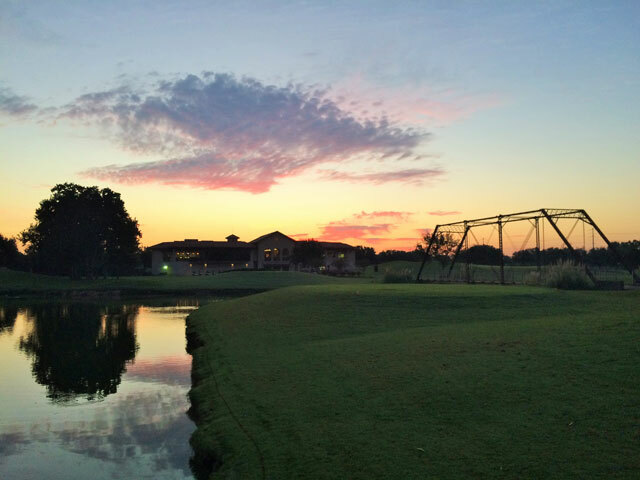 Relive the glory of Texas Independence, play a great round of golf, and then explore some of the hottest spots in the Gulf Coast when you visit Deer Park.